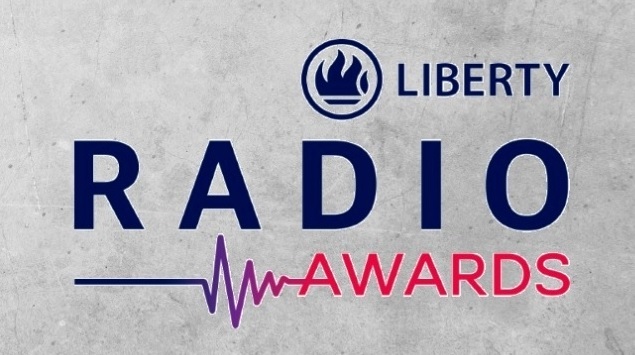 The Liberty Radio Awards has announced the finalists of the Station of the Year category. It has also announced those who have been inducted into the Hall of Fame and the Bright Stars for 2019. Induction into the Hall of Fame is an honour bestowed on individuals who have served the radio industry well for at least 15 years. Hall of Famers are those who have made a mark on the industry either on air, or in management, and are people who have provided inspiration and mentorship through their radio career. The Bright Star is recognition of strong potential in the radio industry and inductees are individuals who — whether on air, behind the scenes — are making a mark on the industry. The finalists in the Station of the Year category have also been determined. The criteria for determining the Station of the Year includes on-air success, innovation, audience growth, community outreach and the 'X-factor'. It takes into account the station’s ‘good radio citizenship’ role within the industry. Voting in The Station category — where listeners can vote for their favourite station — continues until midnight on Tuesday, 2 April. Finalists in this category will be announced on Friday, 5 April. 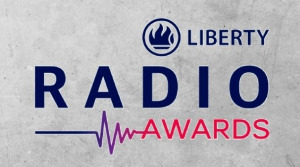 For more information, visit www.libertyradioawards.co.za. You can also follow the Liberty Radio Awards on Facebook or on Twitter.